The Moon is in motion around the Earth in an elliptical orbit. 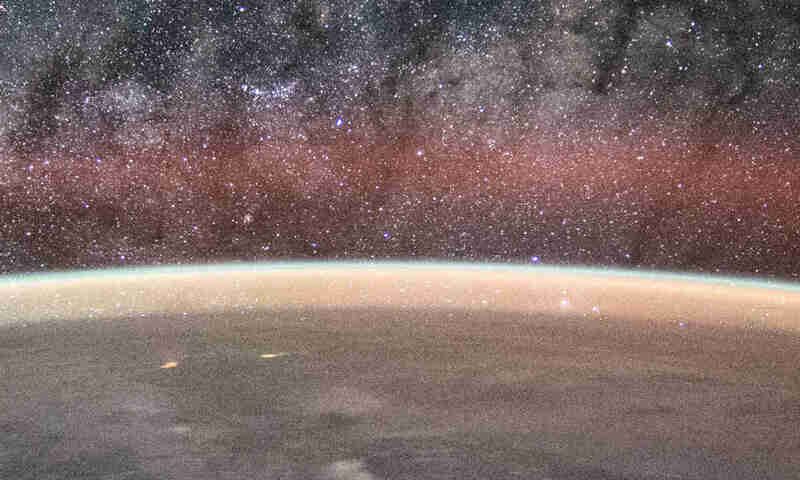 As such, it would cause the distance to the Moon to vary, and the apparent size of the Moon will change depending on where the Moon is on its orbital cycle. 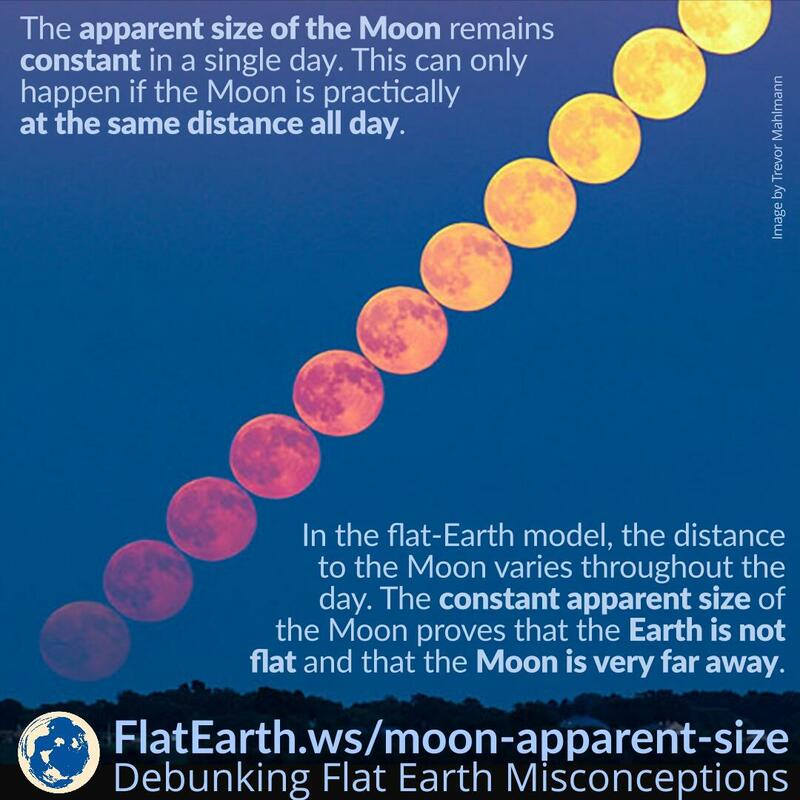 However, the apparent size of the Moon does not vary in a single day as demanded by the flat-Earth model, and not as much as required by the wrong model. A supermoon is a full moon that nearly coincides with perigee, the closest that the Moon comes to the Earth in its orbit. A supermoon appears larger than usual, and it happens all day as expected by the spherical Earth model. The constant apparent size of the Moon in a day is one of many observations that invalidates the flat-Earth model.